Thus, in early autumn 2016 we started the project with the help from some Slovenian enogastronomy, folklore and tourism experts. The winners of 2017 TSRA were announced in March 2017. Dr. Bogataj is co-author of the Strategy of Slovenian Gastronomy and culinary author of the pyramids of Slovenia and the individual regions. 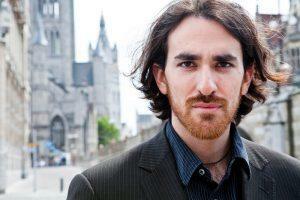 He has won professional awards both in Slovenia and abroad. 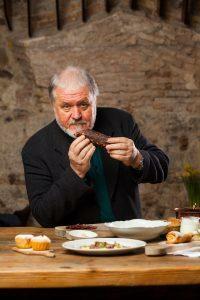 Five of his books have received prestigious international awards, such as the Gourmand World Cookbook Award. His Kranjska Sausage Masterpieces from Slovenia (2015) received first place and the award for ‘Best of the Best in the World’ for books which were published in the preceding twenty years at the International Book Fair in Frankfurt. In Yantaiju, in China, he also won the 2015 “Best Book in the World” award in the category of desserts for Rolls from Slovenia. He is a member of the Institute IGCAT based in Barcelona, ambassador of the Republic of Slovenia to the EU project EDEN, as well as holding many other positions. 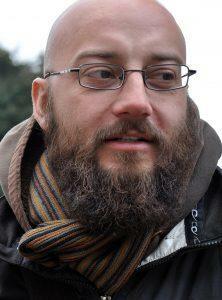 As an ethnographer and sociologist of culture, Dr. Aleš Gačnik works at the University of Primorska, where the Head of the Department for Cultural Tourism and Cultural Heritage at the Faculty of Tourism Studies, and head of the Centre for Gastronomy and Wine culture, University of. A representative of the University of the UNESCO / UNITWIN Network ‘Culture, Tourism, Development’ and expert member IGCAT – International Institute of Gastronomy, Culture, Arts and Tourism. As a researcher, developer and professor he primarily works in the areas of heritage and cultural tourism, as well as in the field of wine and culinary culture. He has won several national and international awards. 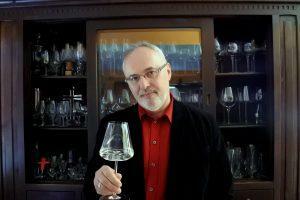 Wine connoisseur, gourmet and world traveller, Mira Semic is one of the biggest names among wine connoisseurs in Slovenia, with sommelier Stage 3 and Stage 4 WSET diplomas. She has studied wine for more than twenty-five years, and during that time visited all the major wine regions of the world. 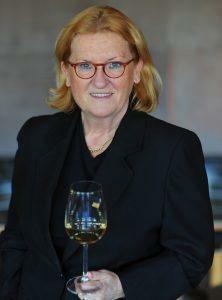 In 1995 she opened the prestigious restaurant Monroe in Ljubljana, which at that time was a milestone in the development of the catering sector in Slovenia. The restaurant was in fact among the first to offer tasting menus and top-quality wines by the glass. She manages and organizes the ‘Malo vinsko šolico’ in Ljubljana, holds numerous workshops and lectures around the world, and is a professional associate of the magazines Five Star and Slovenian News. 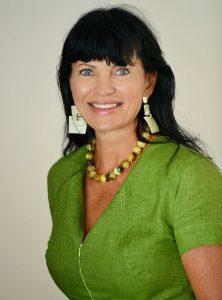 She is also involved as a consultant, working with restaurants in developing their wine lists. Originally from Seattle in the United States, he has lived abroad for more than 15 years, in a diverse selection of destinations including the United Kingdom, South Africa, Cyprus, Lebanon, Syria, the Czech Republic and finally Slovenia, where he has spent nearly a decade. He travels as often as possible for both work and pleasure, visiting some 90 countries thus far. Since 2009 he has been the managing editor of Slovenia’s In Your Pocket guides as well as the editor and primary writer of The Slovenia Book among other tourism-related activities, which has given him the opportunity to visit virtually every village, valley, hilltop, vineyard and centimetre of the country’s Adriatic coast, tasting all of the food and wine he could along the way. His work in the field of art crime has been praised in such forums as The New York Times Magazine, Time Magazine, The Wall Street Journal, BBC Radio, National Public Radio, El Pais, Vogue, Vanity Fair, and Tatler among others. He has appeared on radio and television, including BBC, ITV, CNBC, National Geographic and CBS, as a presenter and guest expert. He is in constant demand as a lecturer. He has given popular TEDx talks, was a finalist for the main TED event, and teaches a Guardian Masterclass called “How to Write About Art.” He also is one of the founding editors of The Journal of Art Crime, the first peer-reviewed academy journal in the field, and ofThe European Review of Poetry, Books and Culture(www.versopolis.com), an online cultural magazine funded by the European Union. After 10 years of photojournalistic career and 2,5 years of living in Canada, Iva Gruden decided she wants to carry our her true passion – merging great cuisine, organising events, and meeting interesting people. Therefore in July 2013 her own business LjubljanaNjam foodwalks was born out of sheer love for Ljubljana cuisine and great people that create it. With a professional background as a food and sustainable development journalist, and personal as a globe trotter, she decided to focus on restauranteurs’ gastronomy as much as on their stories, values and visions – and that’s why her clients lover her foodwalks because they are full with not just food but also great information. She loves discovering new foodie venues in town as well as around the country and the globe, and is very particular about service staff. When she’s not thinking about her business 24/7, she leads panel discussions or public events, writes for a food magazine, organises charity events like Dobropeka, and most recently tries to figure out how to be a good (future) mom. 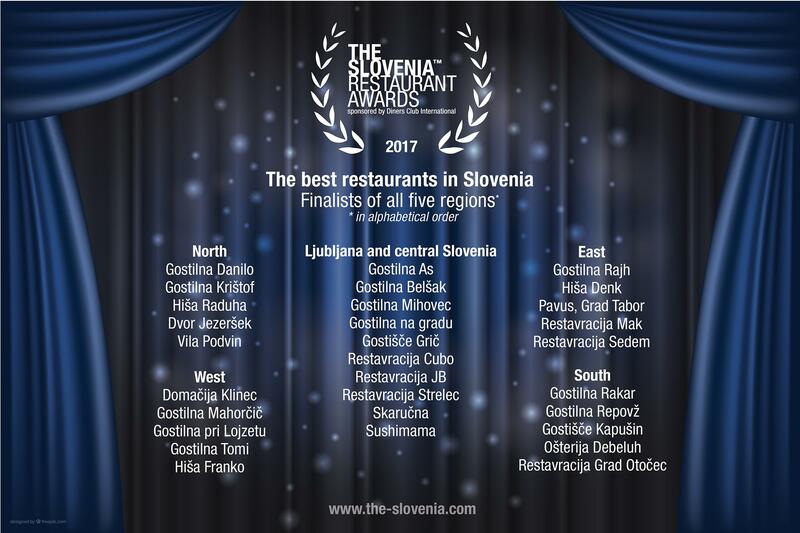 After months of preparations, including an experts committee, a two month voting process by Chefs and Foodies Academy and a vote open to the public, the search for the best Slovenian restaurants in 2017 is over, and we are pleased to announce the regional and overall winners. 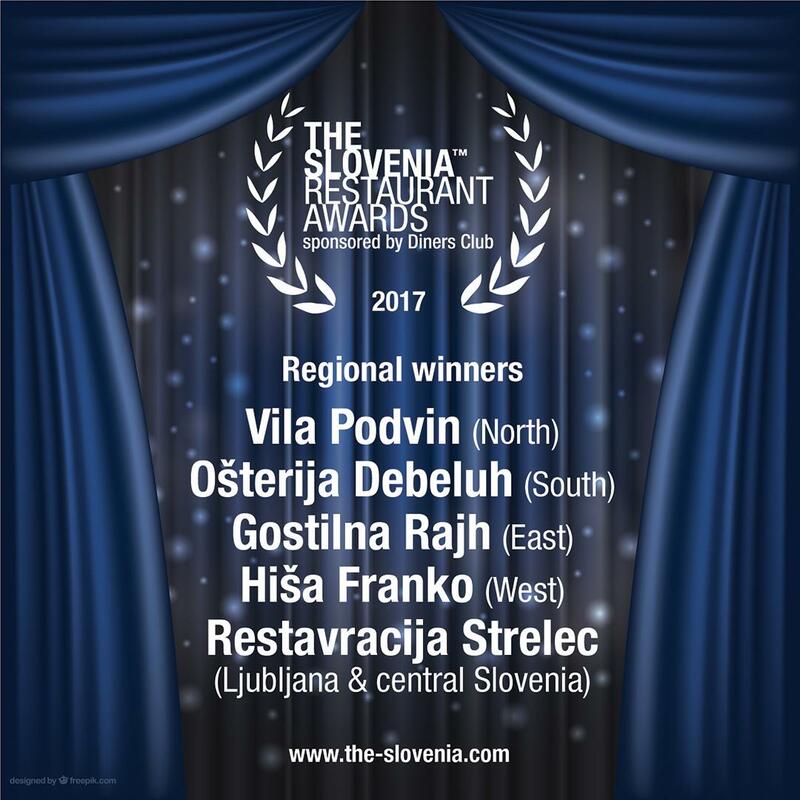 The restaurants that received the prestigious title of Regional Winner are Vila Podvin (North), Ošterija Debeluh (South), Gostilna Rajh (East), Hiša Franko (West) and Restavracija Strelec (Ljubljana & Central Slovenia). 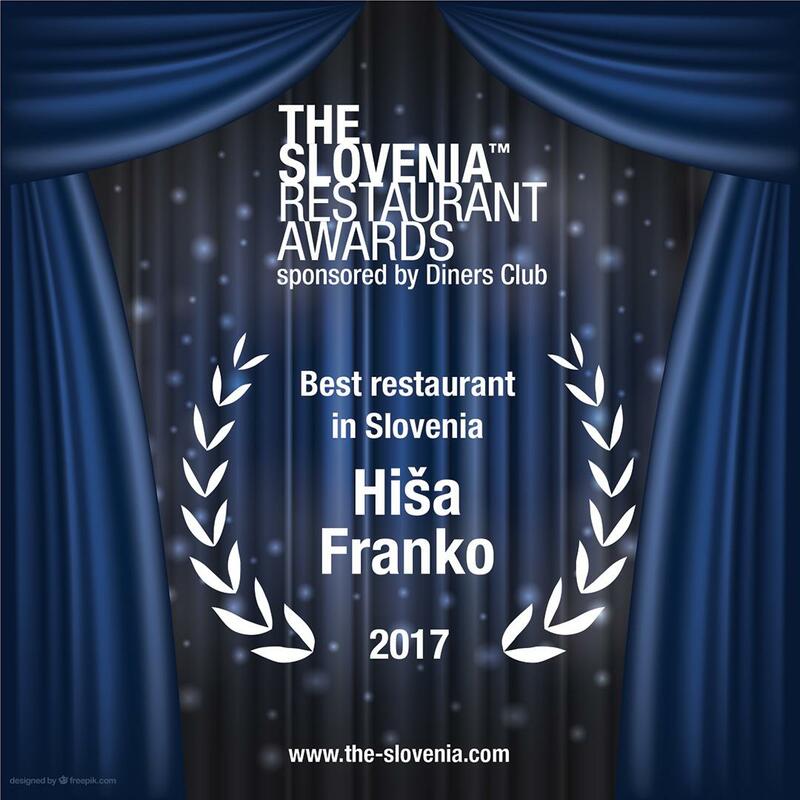 The award for Best Restaurant in Slovenia went to Hiša Franko, with internationally recognized Chef Ana Roš at the helm. The finalists for the best regional and overall restaurants in Slovenia cannot be overlooked, as the quality presented by them was outstanding. With immense professional qualifications and personal experience, the expert committee set out to make a comprehensive list of restaurants that offer high quality food and service, creating a superior culinary experience. Slovenia was divided into five regions; North, South, East, West, and Ljubljana & Central Slovenia. 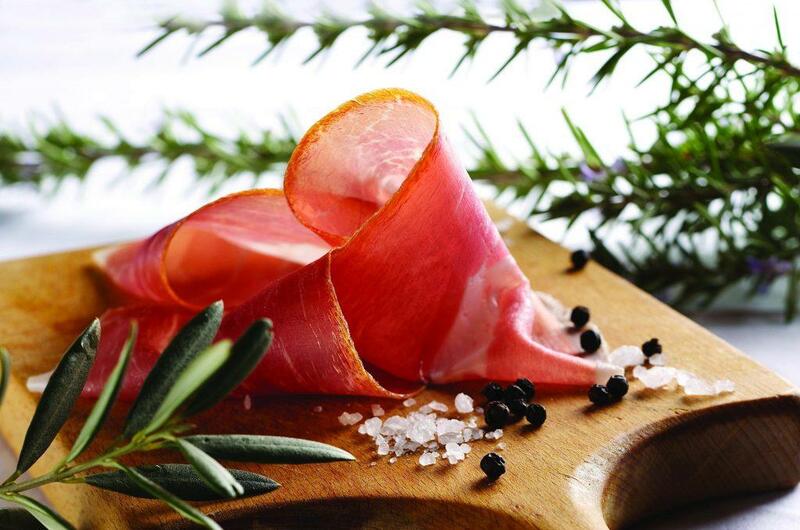 Each member proposed 15 restaurants in each region, with 25 for Ljubljana & Central Slovenia. The members must have visited a restaurant that they proposed at least once in the last two years. The restaurant must have been open for at least one full year. Restaurants that were opened in 2016 will thus become candidates in 2018. The foods and beverages must be judged on diversity, quality of ingredients, presentation of dishes, consistency of flavours, innovation and appropriate coupling of food and drink. The level of service must be high, such as the greeting of guests, recommending of food and beverages, as well as the knowledge of the staff. On this basis the experts then formed an assessment of “overall satisfaction” after visiting a restaurant. 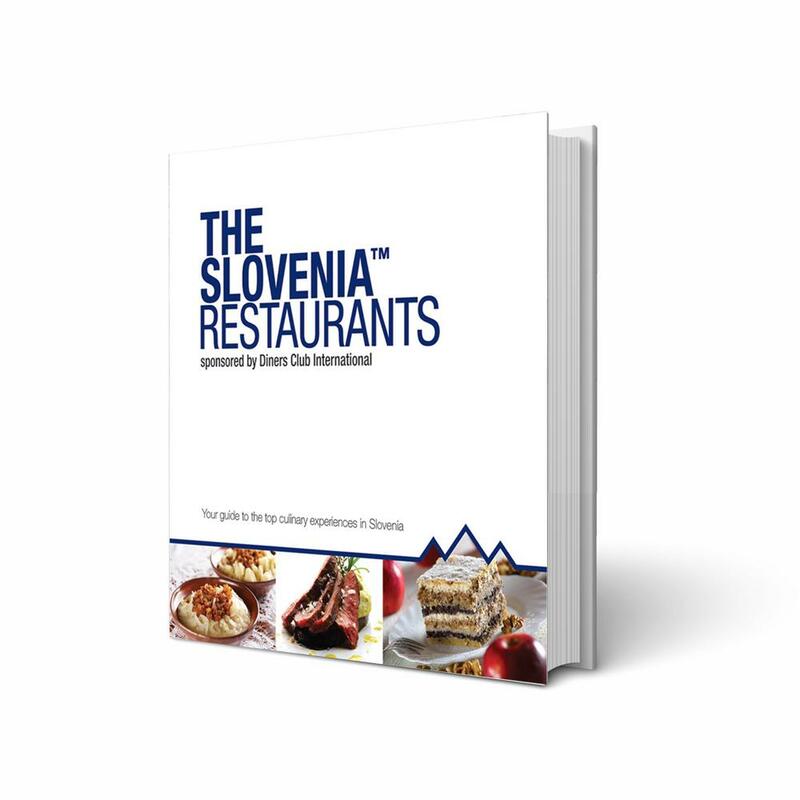 For all the restaurants check out the Slovenia Restaurants book.